Welcome to Rowan Tree Apartment. 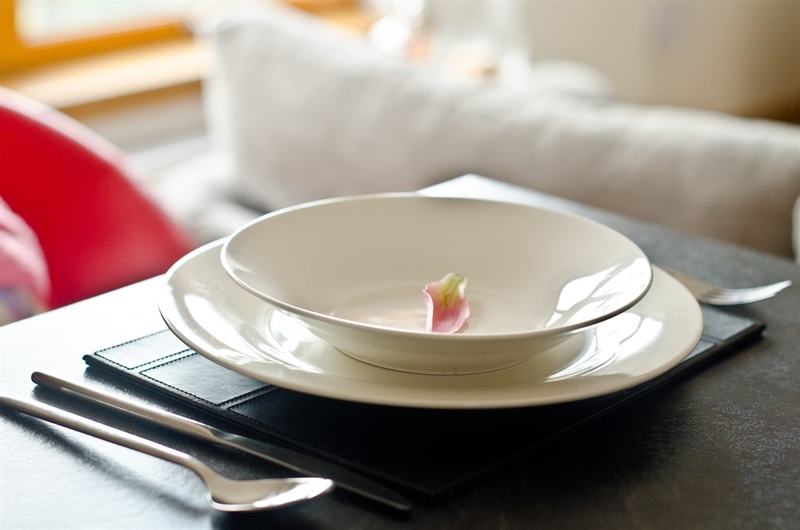 Situated in a quiet area on the hill overlooking Oban, where roe deer can be spotted in the field. 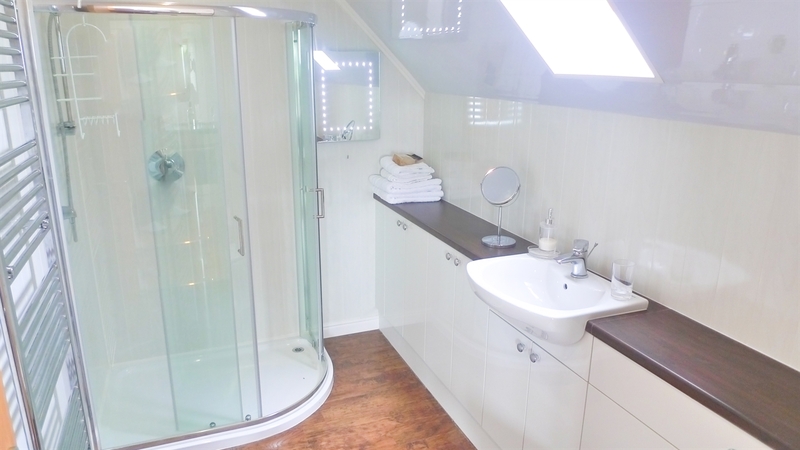 The first floor apartment is modern and spacious with open plan kitchen living room and double bedroom. Welcome to Rowan Tree Apartment. 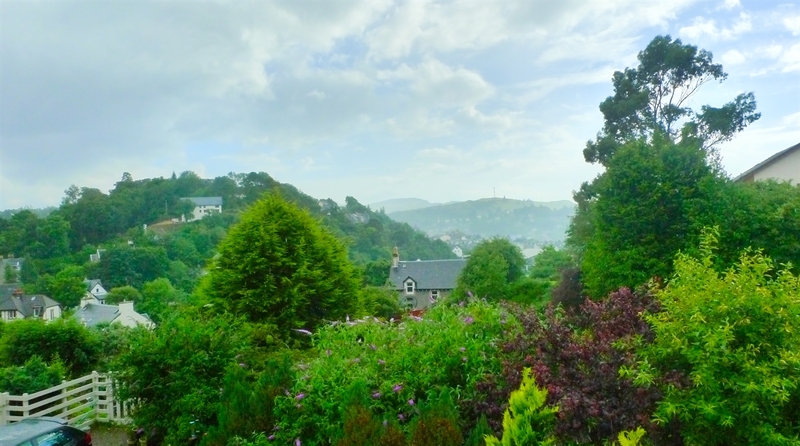 Situated in a quiet area on the hill overlooking Oban, where roe deer can be spotted in the field, the first floor apartment is modern and spacious with open plan kitchen living room, double bedroom and spacious shower room. 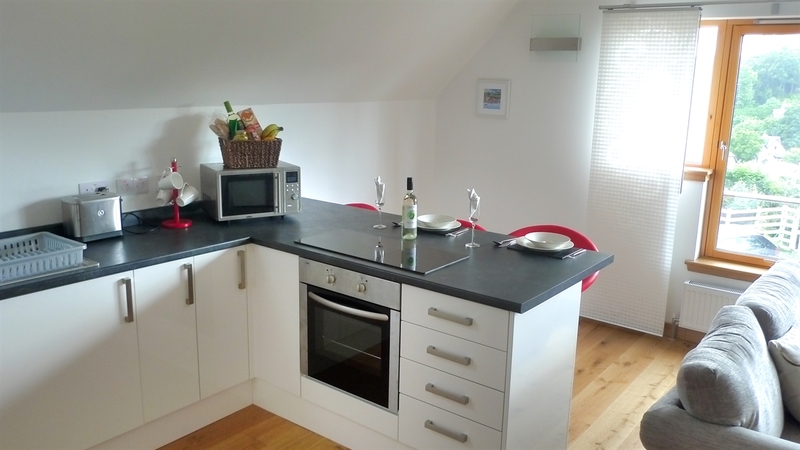 Central heating, electricity, linen and towels are provided as are TVDVD and WIFI. 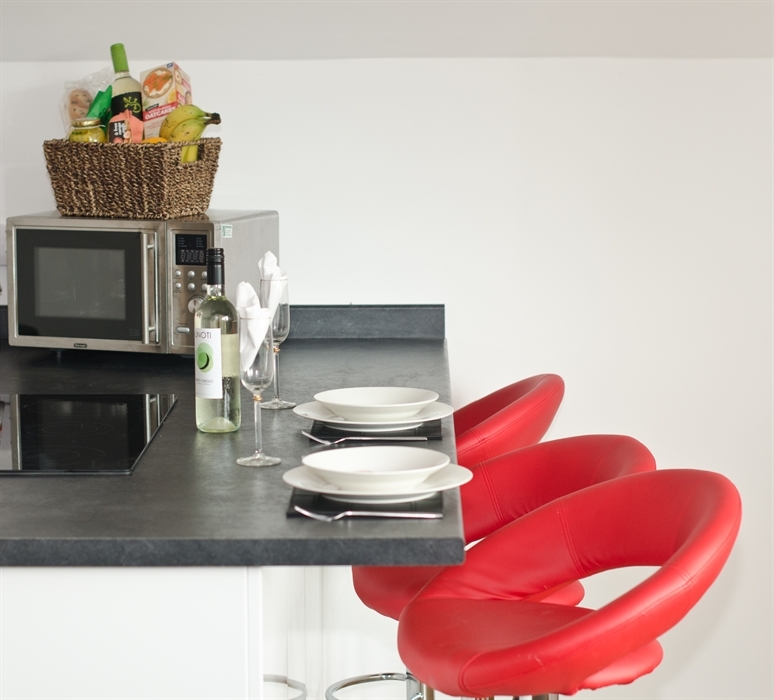 The kitchen is fully equipped with breakfast bar,halogen hob, oven and microwave There is a welcome pack supplied to get you started. There is parking alongside the property and if you feel like a walk into town it will only take 10 minutes. There is also a regular bus service.